Beatrice “Babs” Armstrong hails from Tring, not too far from London, England. She was the oldest of five children, born in 1923. She remembered life in Tring as being fairly commonplace, and she and her friends spent most of their time on their bicycles, or going to the cinema when they had extra change, something that was not too frequent in the depths of the Depression. 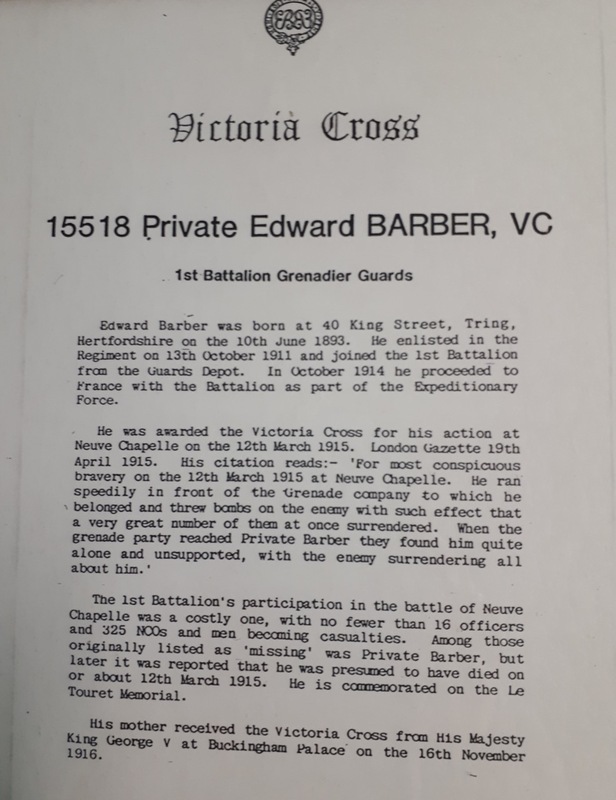 When the war came, Babs’ father, a Great war veteran, reenlisted, and when she turned 18 at the midpoint of the war, she chose to join up as well. After training, she was deployed near Camberley, where she tended to the officers on the base. 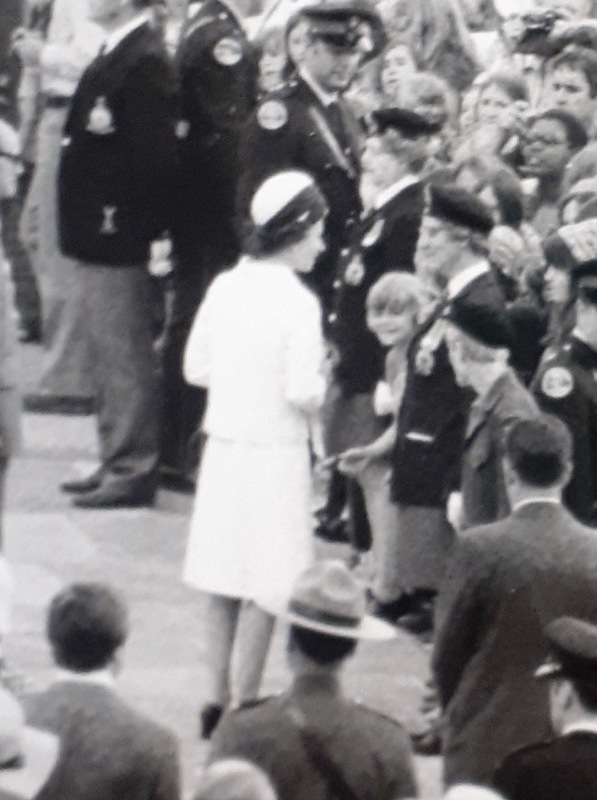 One of those NCOs happened to be Princess Elizabeth, and Babs had the occasion to serve the young princess, who spent her days at the base and her nights at nearby Windsor Castle. 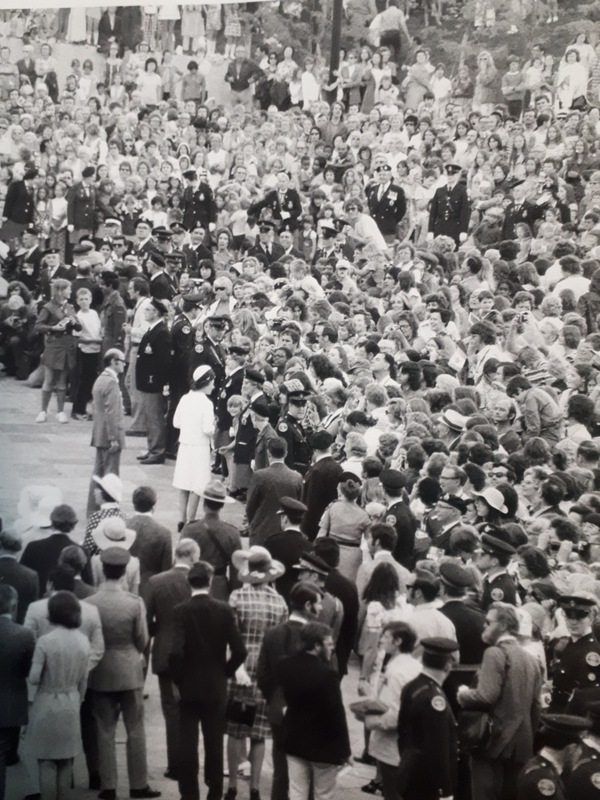 Babs met a young Canadian soldier stationed at Aldershot, and they began a romance which led to their marriage, and to Babs’ emigration to Canada as a war bride. She and her husband eventually settled in Toronto, where they began a family and pursued their postwar suburban dreams. 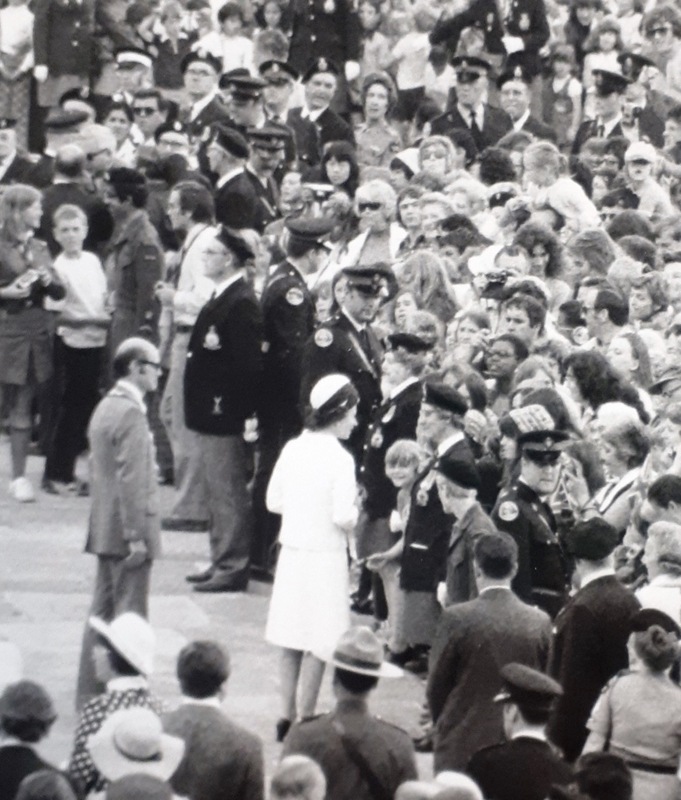 When the now Queen Elizabeth visited Toronto in the mid-70s, Babs had the occasion to meet her and to speak to her, recalling days in Camberley. 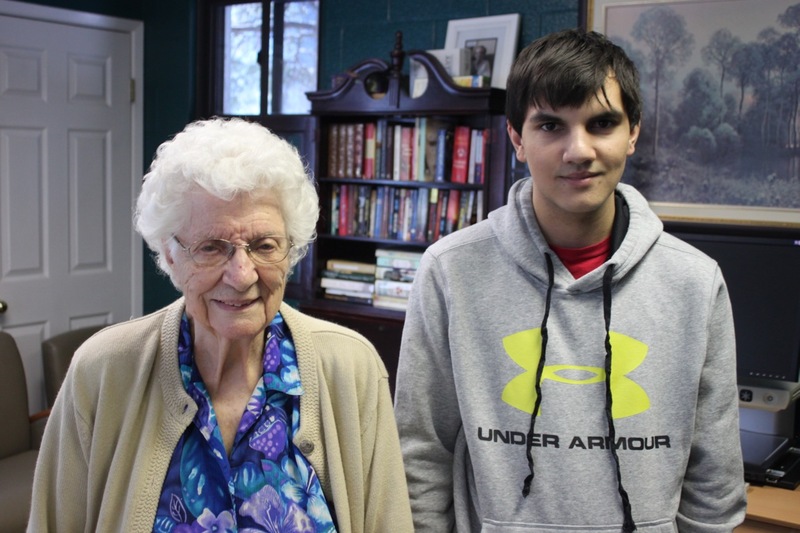 We met Babs at the Tony Stacey Centre for Veterans’ Care in the east end of Toronto, where Babs was interviewed by Mr. Masters and Grade 12 student Navid Sarshar. We thank Jay Burford of the Royal Canadian Legion and Andy Barros at Tony Stacey for their help in setting up this connection.